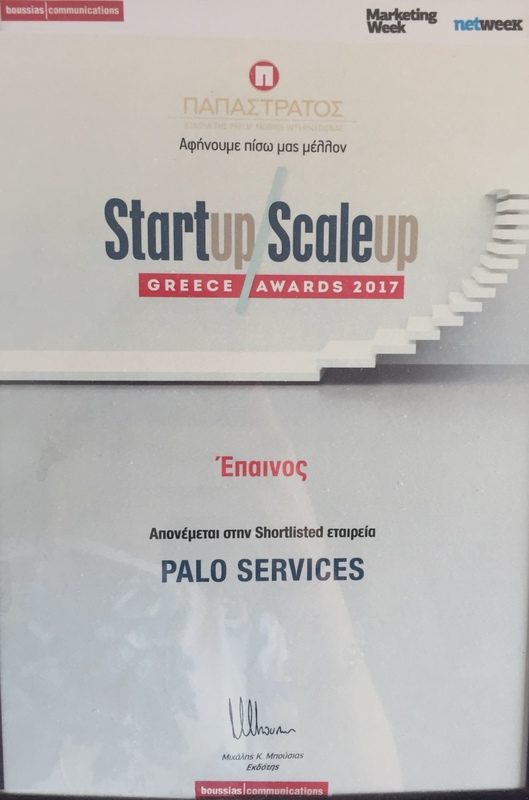 Palo Ltd's focus in excellence has been recognized by some of Greece's most well-known entrepreneurship and innovation awards. 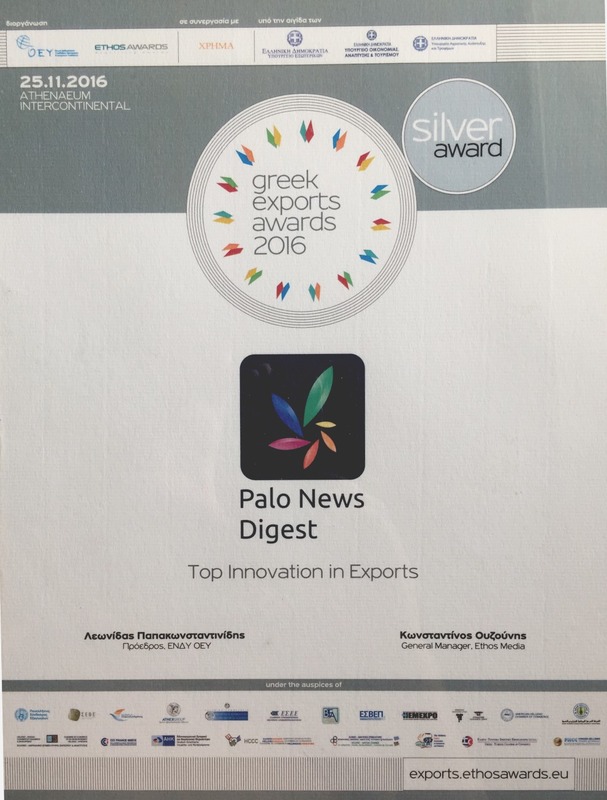 Palo News Digest was awarded in the “Top Innovation in Exports” with the Silver Award at the “Greek Export Awards 2016. 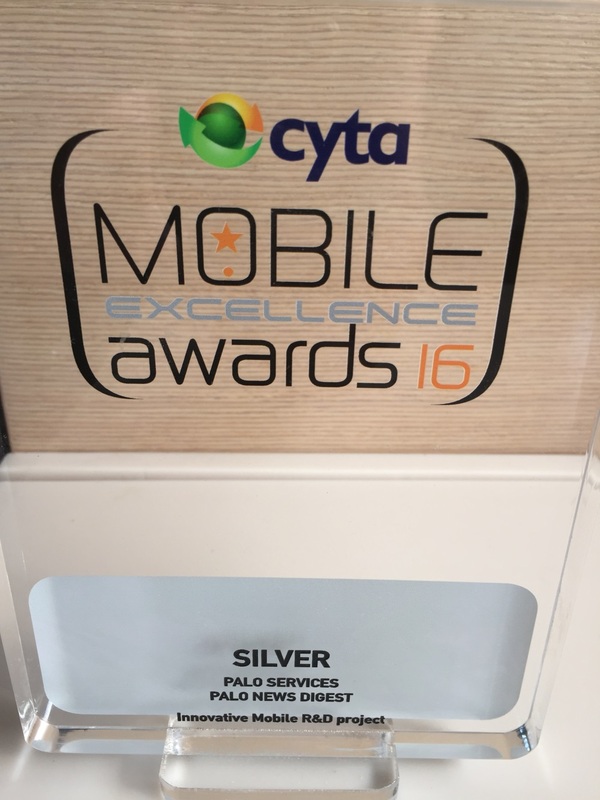 Palo News Digest won the Silver Award at the Mobile Excellence Awards 2016 at the category “Innovative apps”. 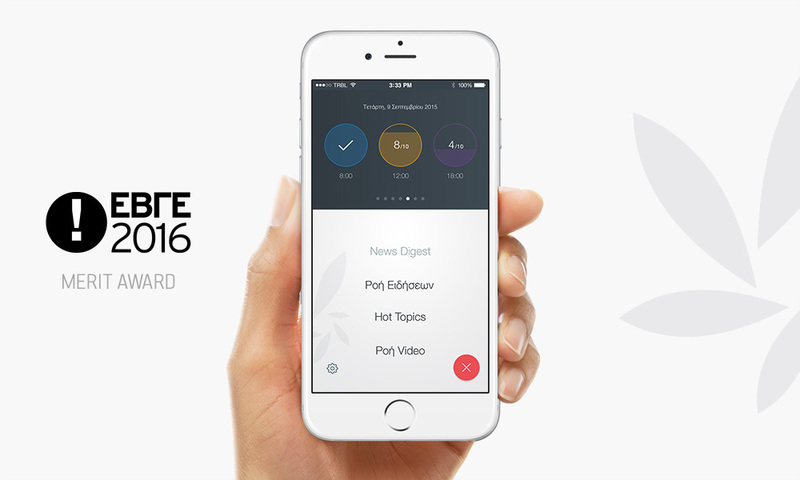 Palo News Digest won a Merit Award at the “Greek Graphic Design & Illustration Awards” EBGE 2016. 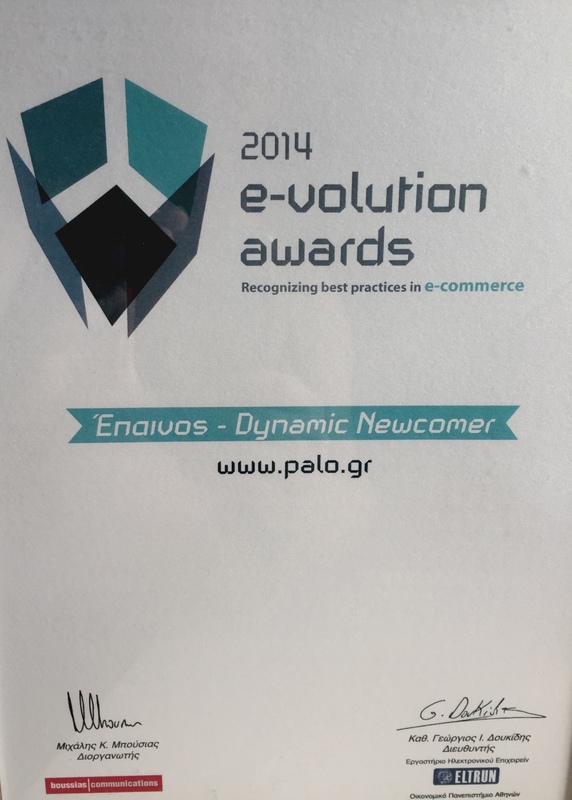 Palo Pro was awarded at the E-volution Awards 2014 as a dynamic newcomer. 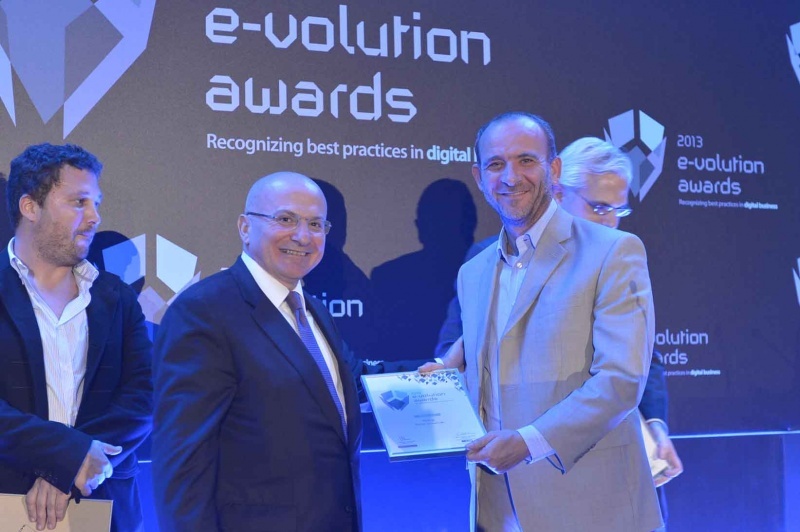 Palo.gr was awarded in the “Research and Development” category at the E-volution Awards 2013. 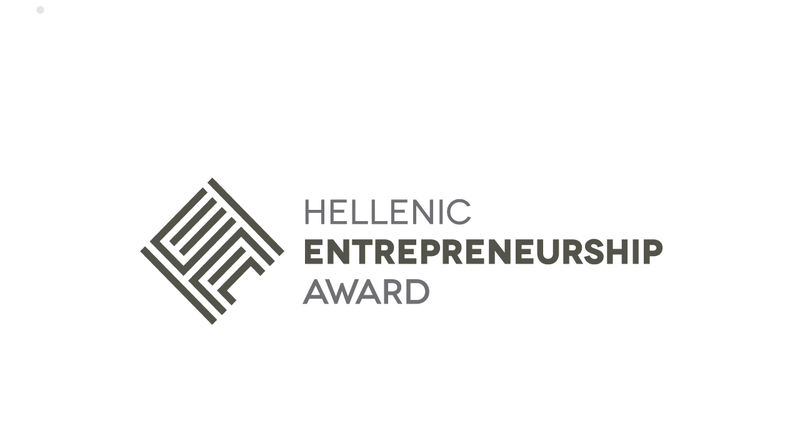 Palo.gr was shortlisted at the Ermis Awards 2012 in the Media category as one of the best media sites launched in 2011.